Do you have a specific travel date? Yes, I'd like to receive OARS emails. Sign me up for monthly giveaways, engaging stories & videos, special offers & more! 25% discount off regular price for active military personnel, emergency first responders and students with a valid university ID! 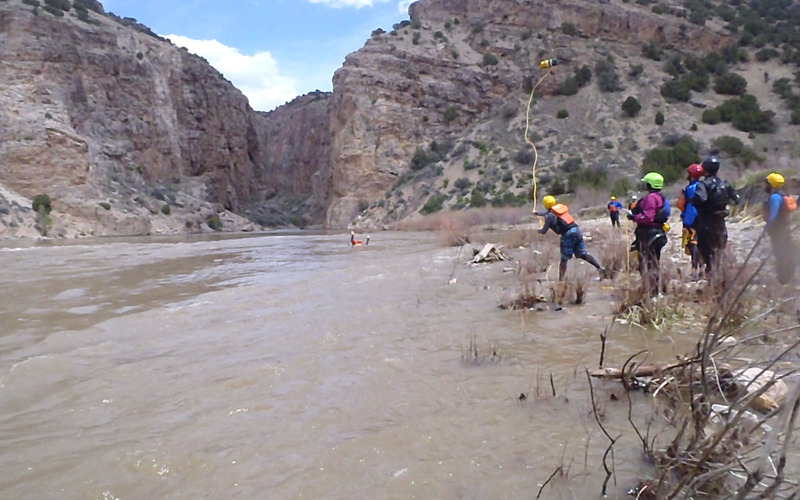 An approximation of what adventure level (from easier to challenging) you should expect to encounter under typical conditions on this trip. 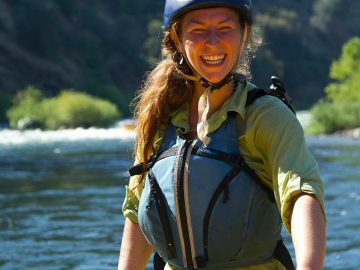 Note: Even an “easier” trip can become “challenging”due to weather, water level, or your personal choice of boat and/or hiking options. 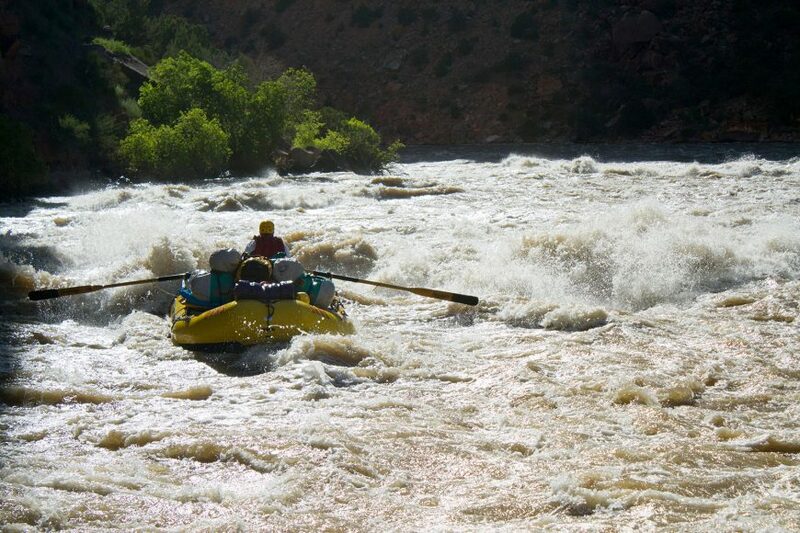 Most rivers are rated on a scale of I – VI: from Class I, moving water with riffles and small waves, to Class VI, extreme whitewater not commercially navigable. 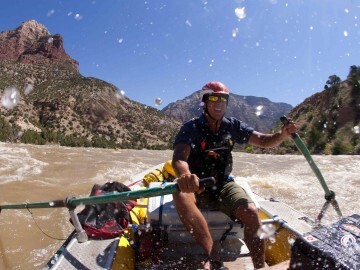 Learn to guide an oar raft down the free-flowing Yampa with one of the most reputable rafting outfitters in the world. 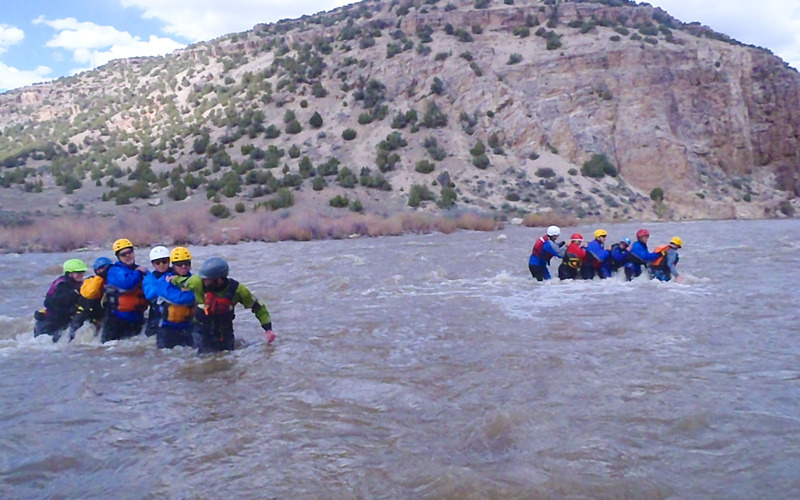 As you travel through a strikingly beautiful river canyon in the heart of Dinosaur National Monument, our experienced river guides—all with whitewater rescue training and extensive guiding experience—will share a wealth of outdoor and river knowledge with you. 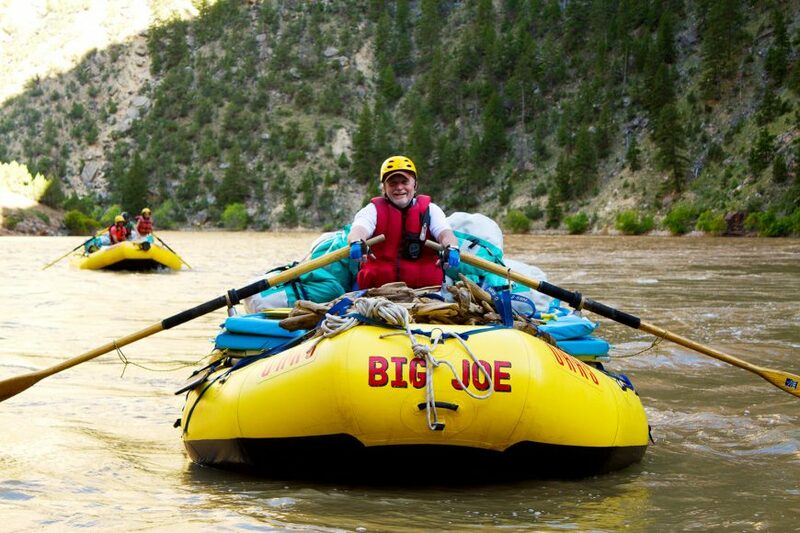 On this 6-day, 5-night floating whitewater course, you’ll learn and practice newly-acquired skills as you make your way downstream, camping at different locations throughout the trip. 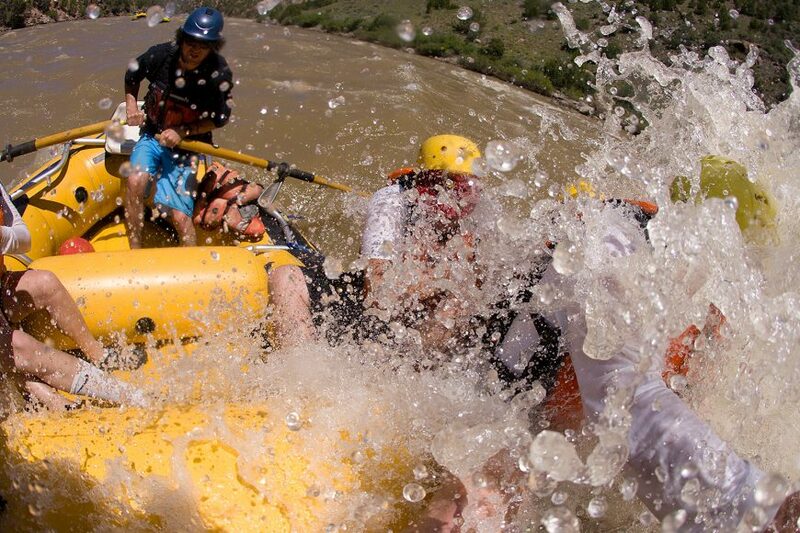 No prior outdoor or whitewater rafting experience is required. 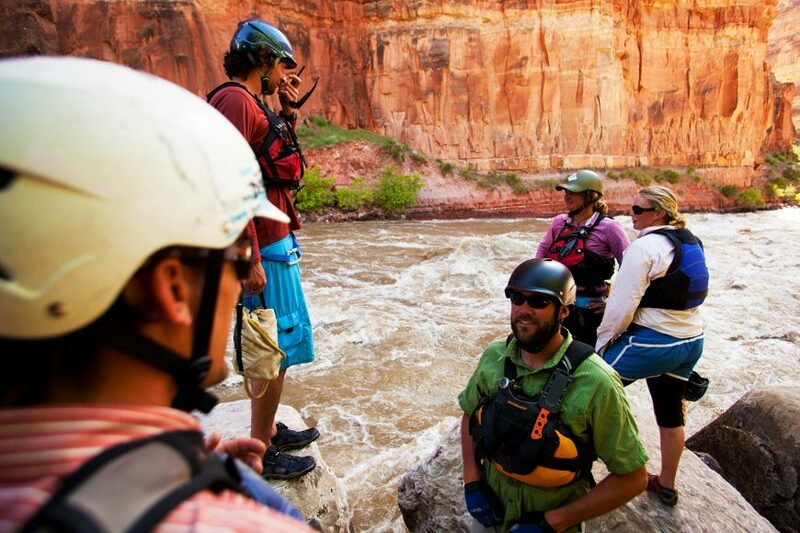 Working within the rafting industry has become increasingly competitive. 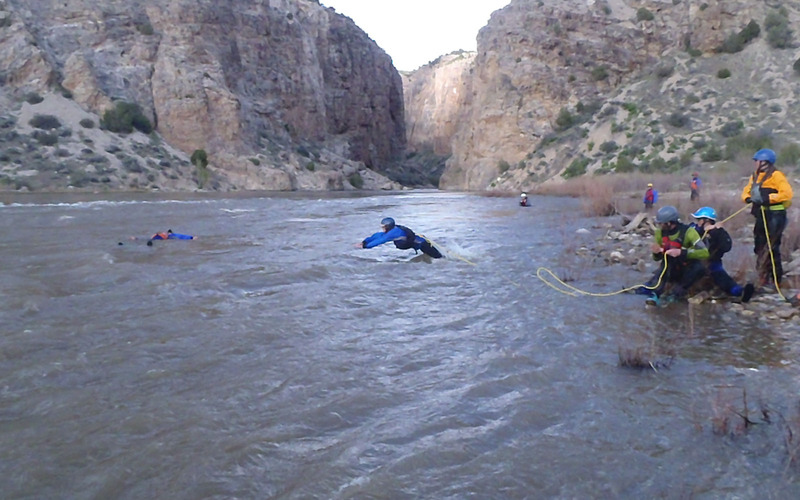 OARS whitewater guide school programs are a great way to get your foot in the door with us. 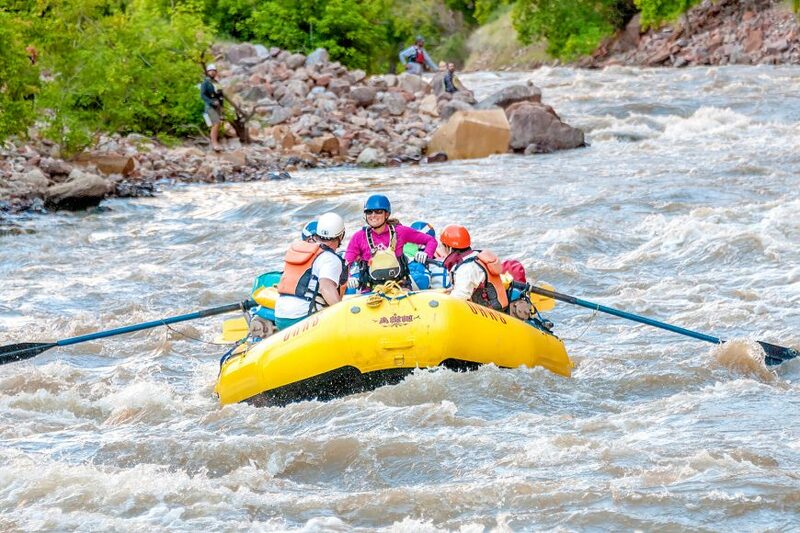 If you do well during the Yampa River Rowing Clinic and prove you have what it takes to join the ranks of some of the most respected guides in the industry, we just might consider asking you join our team. 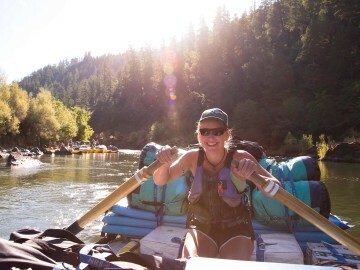 We do give preferential consideration to our guide school and rowing clinic graduates. 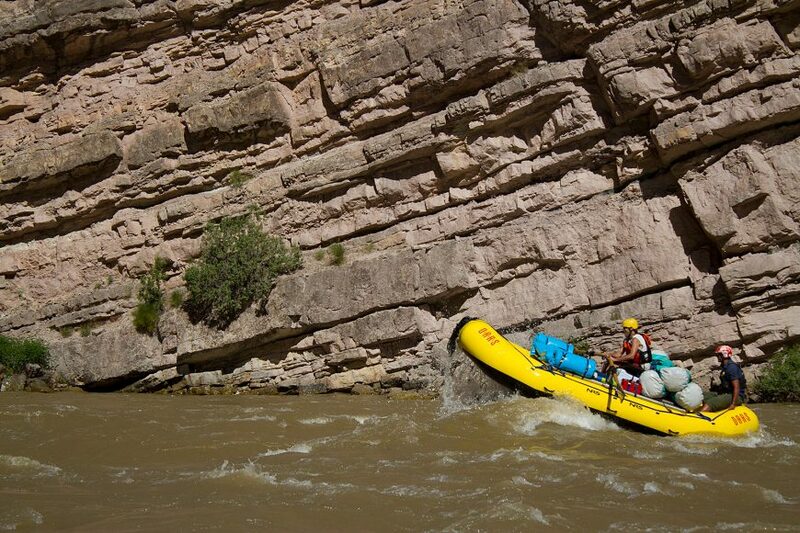 Don Hatch River Expeditions, Inc. is an authorized concessioner of Dinosaur National Monument. 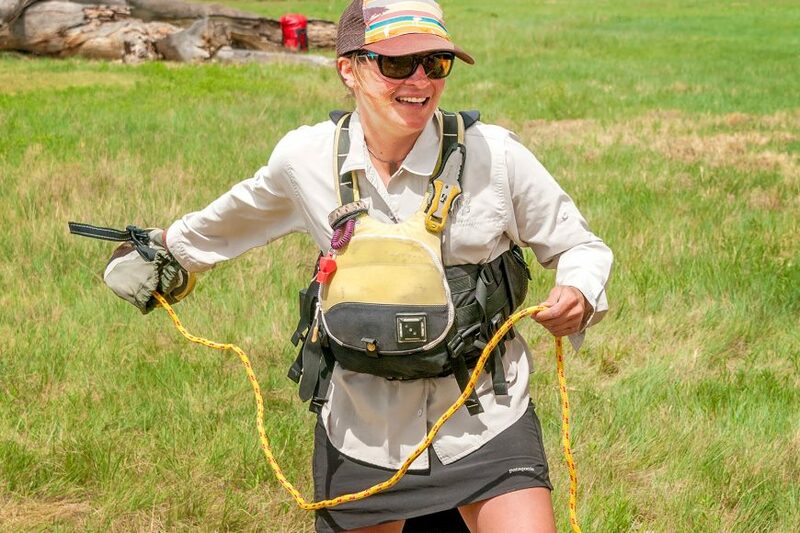 OARS is proud to donate 1% of sales from this trip to the National Park Foundation to help protect our parks and get more kids outside!